 BSB40315 CERTIFICATE IV IN CUSTOMER ENGAGEMENT CERTIFICATION AWARDED BY TRAIN AUSTRALIA (RTO NUMBER 91007) Improving customer engagement is a key success factor for organisation success – it can result in positive customer experience, better customer retention and improved bottom line. 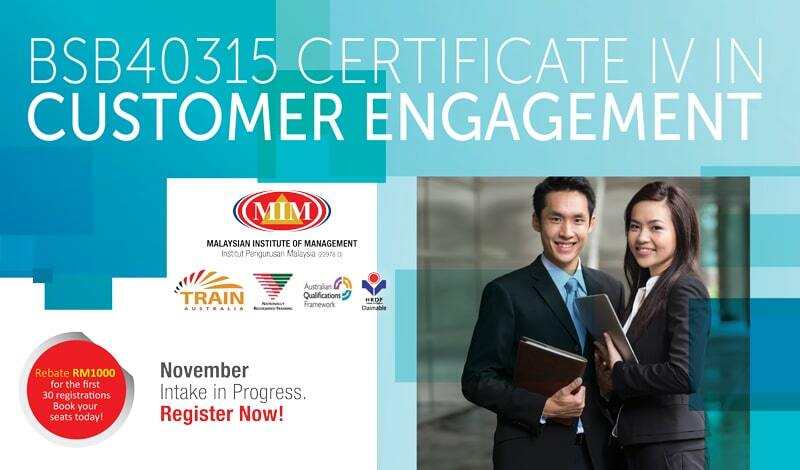 This BSB40315 Certificate IV in Customer Engagement addresses the competency requirements of individuals involved in a range of customer facing circumstances and situations. It will support the professional development needs of individuals in the areas related to communication, interpersonal skills, implementing service standards, information management, team working and leadership.